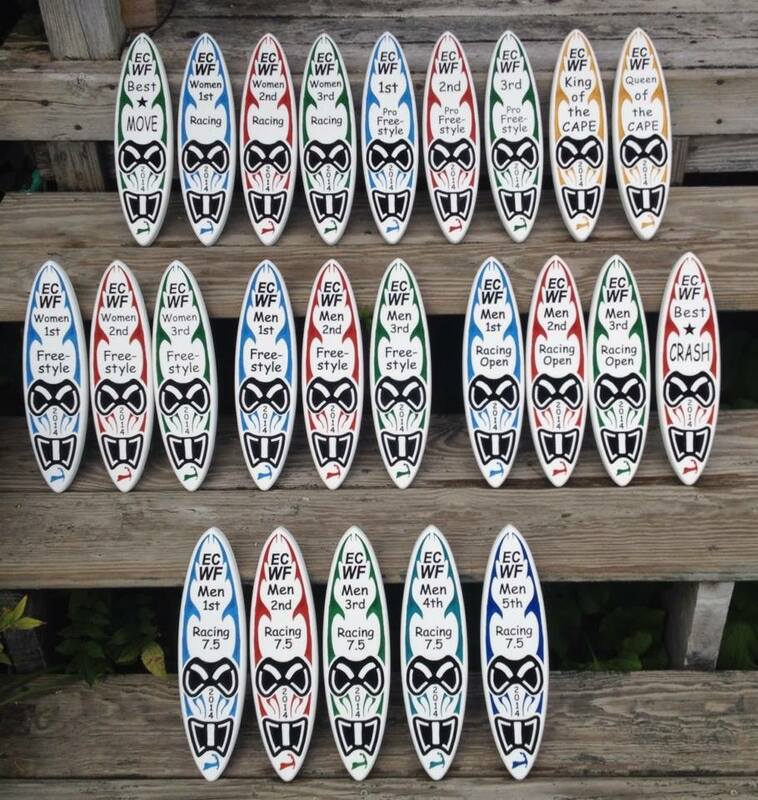 iWindsurf Community :: View topic - Caesar Finies at East Bay today! Caesar Finies at East Bay today! Posted: Tue Sep 09, 2014 8:40 am Post subject: Caesar Finies at East Bay today! We will be sailing at East Bay in Osterville this afternoon with Caesar Finies. 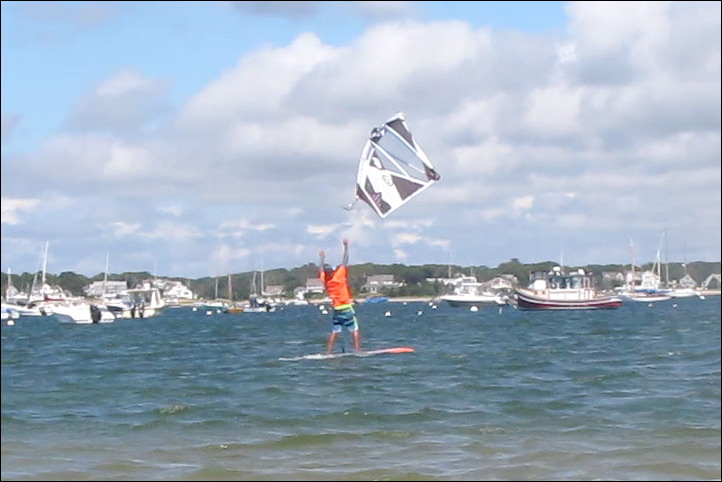 He'll be giving some tips and demos on the beach for sail control, and then show some amazing freestyle on the water. Come join us! Parking is at Dowses' Beach, Osterville. If you have to work but want to see and meet Caesar, make sure to join us at the East Coast Windsurfing Festival Cape Cod at Kalmus this weekend! Fun races and freestyle, starting Saturday 9/13 at 9 am. Have fun! He visited TX last week and was great. I'd see him again if I could. Looking forward to this weekend. Yeah, that is pretty impressive stuff. Needless to say ... I can't do that.